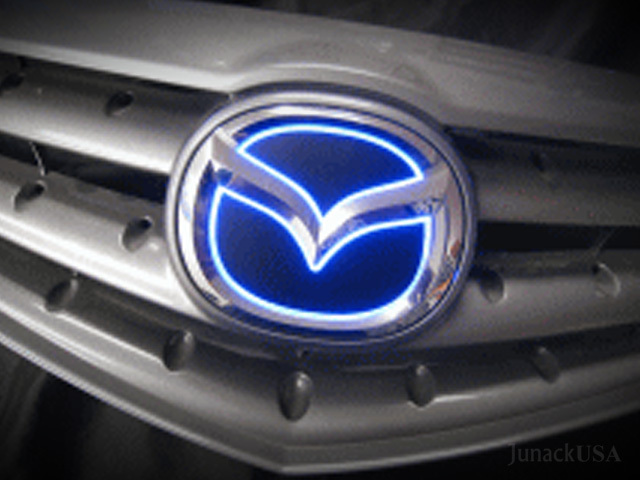 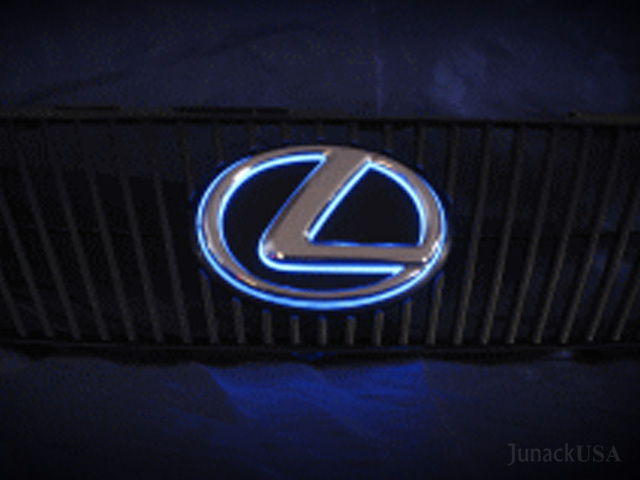 Light up that emblem. 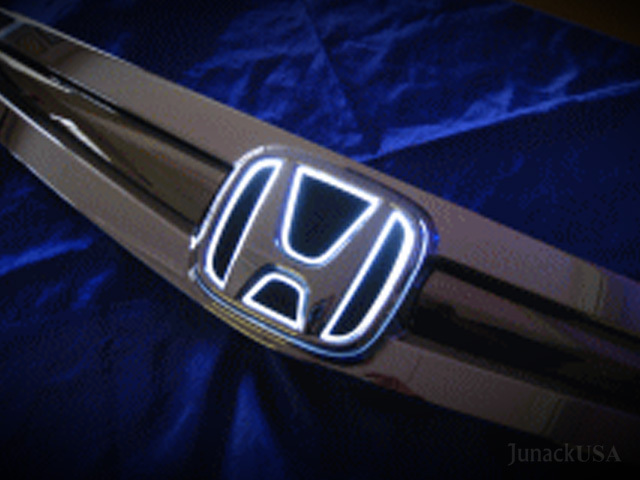 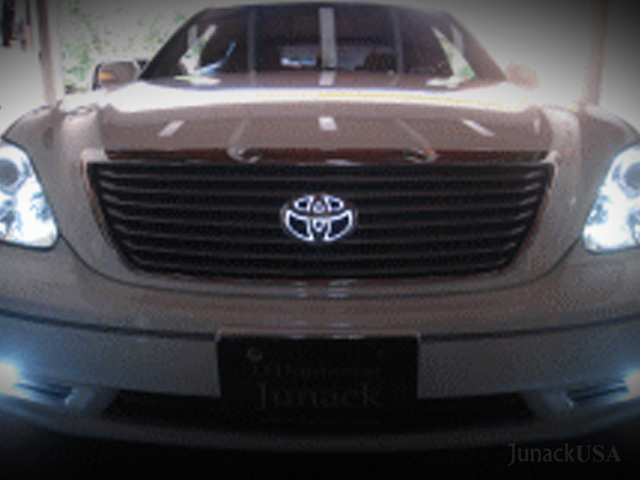 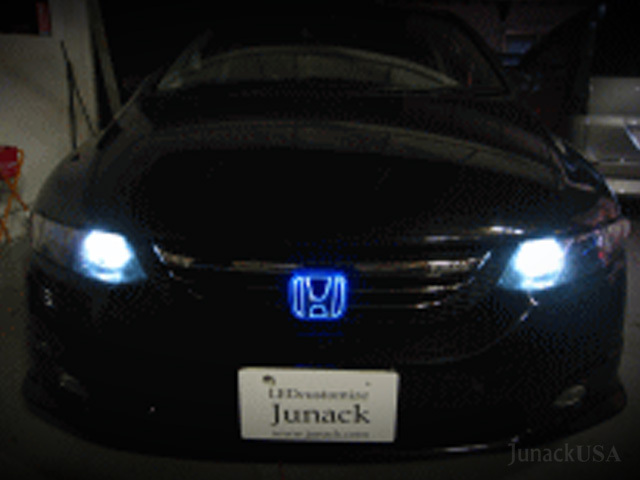 Junack provides the entire grille rather than emblem only for some models usually due to a structural issue. 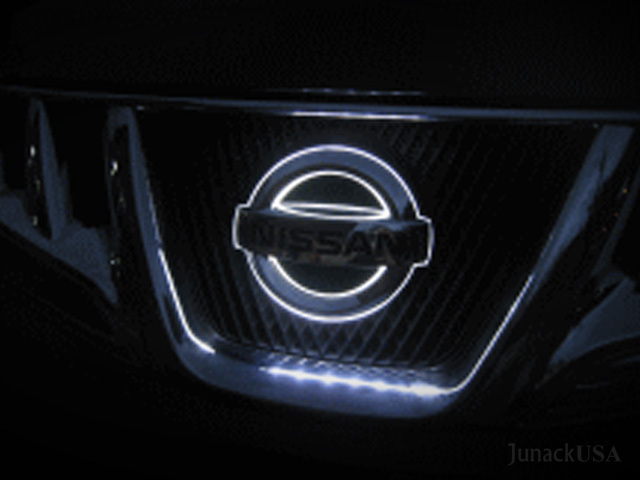 The illumination grilles often is an easier installation and close to OE look when turned off. 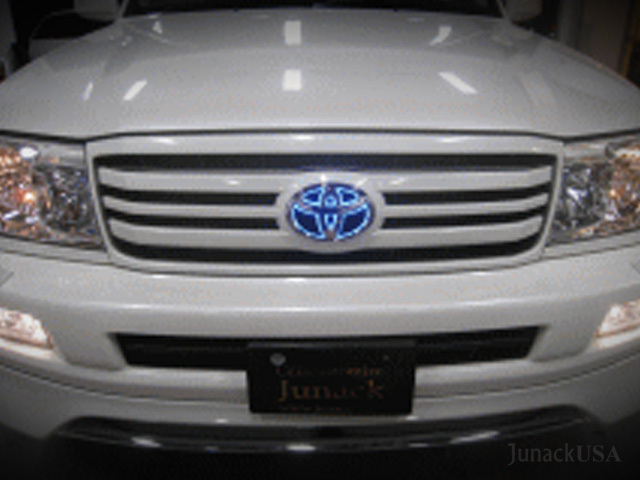 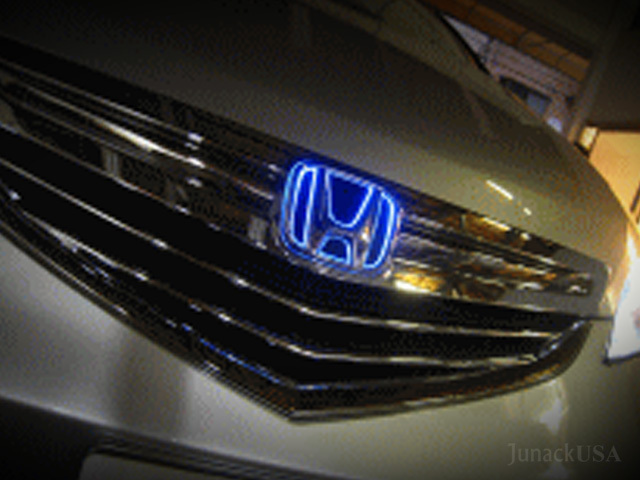 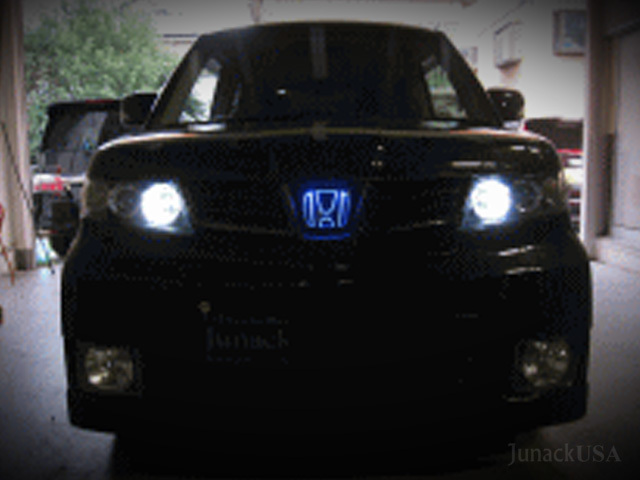 Some grilles are available with 2 LEDs. 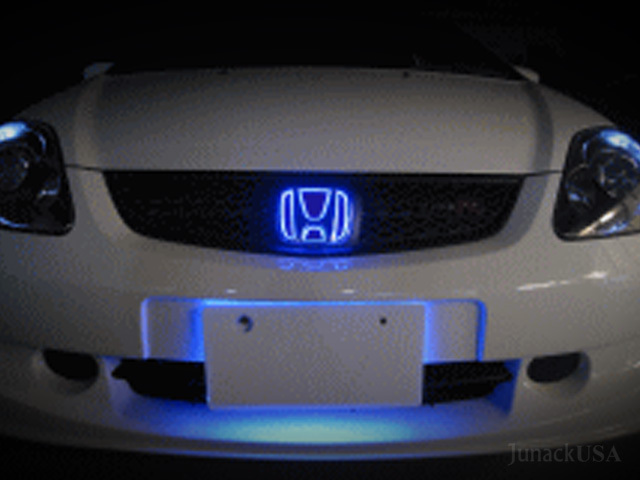 "Blue and White" allows you to turn it on as blue or as white.